When your spot treatment dries out and you haven't made it to Sephora to restock, that's the precise time an uninvited visitor is destined to pop up on your face. Adding insult to injury, the blemish is sure to strike on the day you have that big presentation or the night you have an important dinner planned. Before the panic sets in, open your medicine cabinet. Everything you need to take a pimple is already in your home—no fancy spot treatments or acne medicine needed. Scroll through for three breakout-tackling tricks! 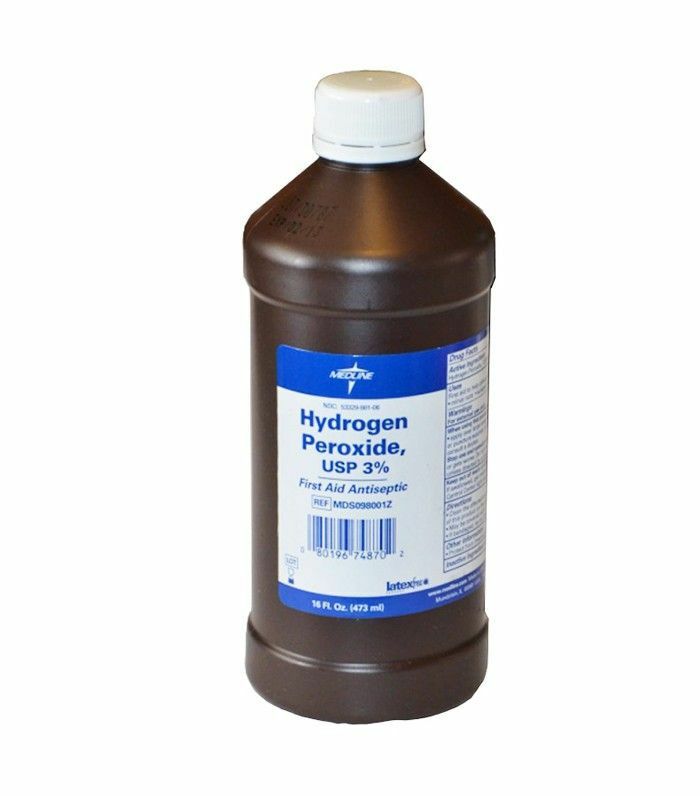 Hydrogen peroxide kills bacteria. To put a breakout in its place, saturate a cotton pad in hydrogen peroxide and hold it on the affected area for five minutes. If you're in a rush, dip a cotton swab in the solution and dab it on your breakout. Allow it to absorb for a minute, and then proceed with your usual skincare routine. 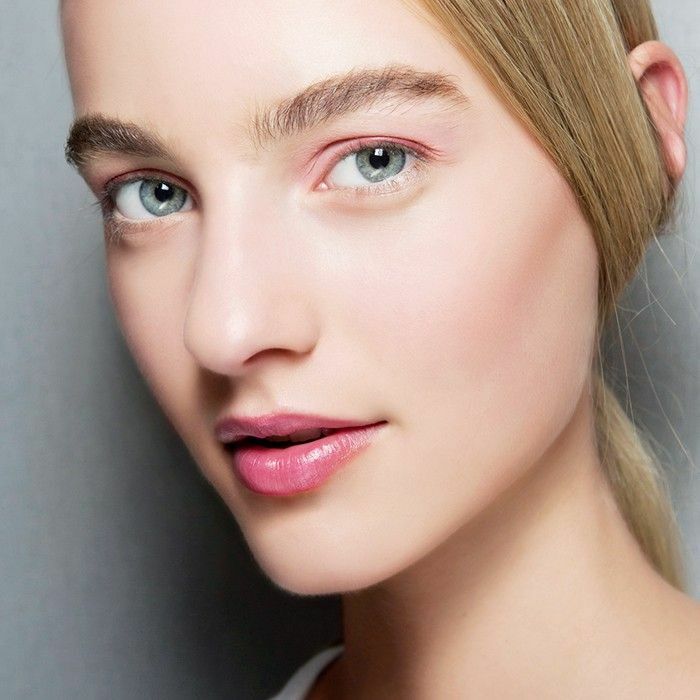 Dealing with a red, inflamed breakout? 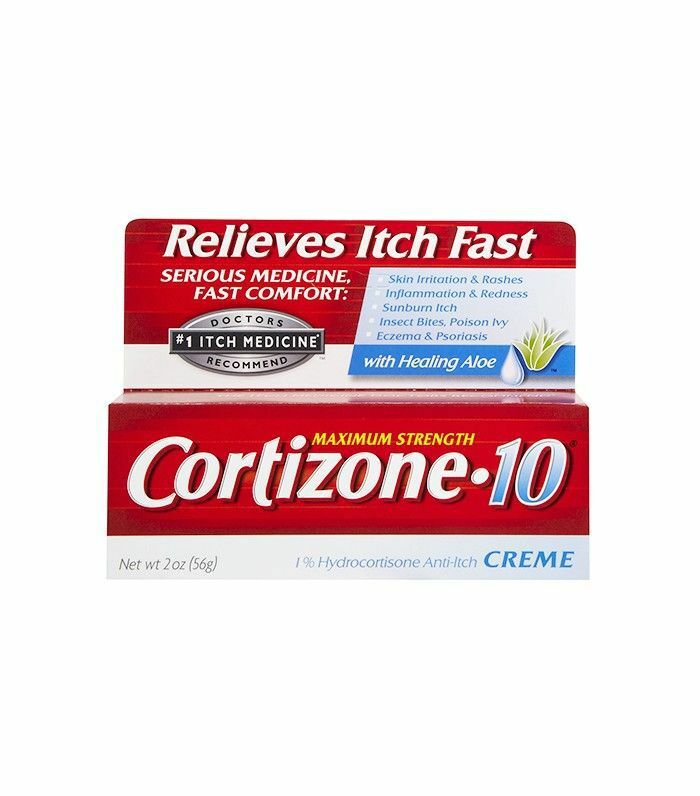 Reach for cortisone. Yes, the anti-itch cream is an effective solution. Think of it as the less invasive version of the cortisone shot (because that's exactly what it is). Dab the cream on (after your hydrogen peroxide treatment, of course) to reduce redness, calm inflammation, and gently dry out the infection. You probably already know icing a pimple can shrink the size to help with visibility. But did you know it also makes the medicine you put on after it more effective? When you ice a breakout, you stop it in its tracks, preventing the spread of infection. Anything you put on next goes directly into the pimple, delivering the anti-acne treatment right where you want it. But there's one caveat: You must wrap the ice cube in a tissue. Putting ice directly on your skin can create a minor ice burn, which will only make your pimple more pronounced. Our advice? Apply ice, hydrogen peroxide, and cortisone cream—in that order—to alleviate your acne woes (sans expensive treatments). Have you tried any of these tricks? Let us know in the comments below!